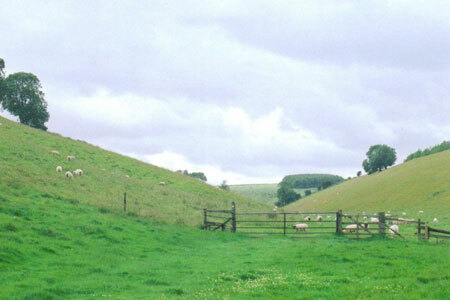 This walk in the Yorkshire Wolds provides a mixture of walking through quiet secluded dales and across the wide open spaces of a limestone plateau with extensive views over the Vale of York. It starts and finishes in the village of Thixendale which has a pub and a small shop. A GPX File is available for download (see walk description).